So delicious colors… Love them. Thanks, Gabi! 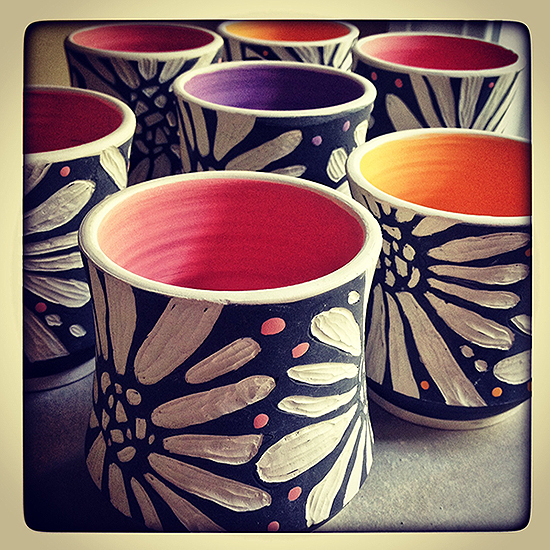 The colors should brighten up even more when they are glazed and fired.